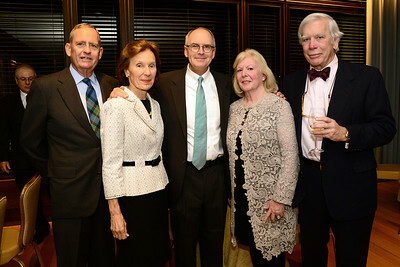 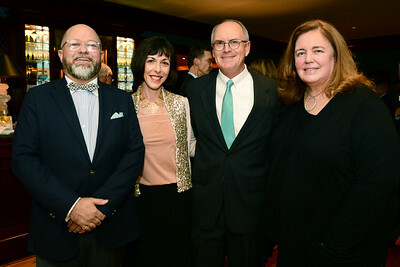 Brenton Simons with Elizabeth E. Barker, Director of the Boston Athenaeum, guest of honor Nathaniel Philbrick, and Ellie Donovan, Executive Director of Plimoth Plantation. 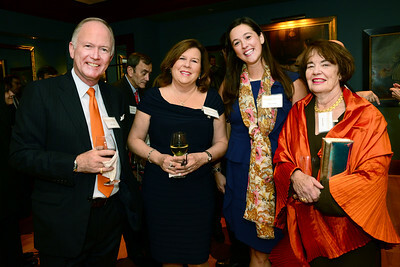 NEHGS Treasurer Bill Griffeth, Cindy Griffeth, Karen Woods, and NEHGS Councilor Bonnie A. Reilly. 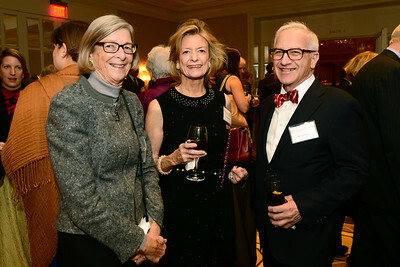 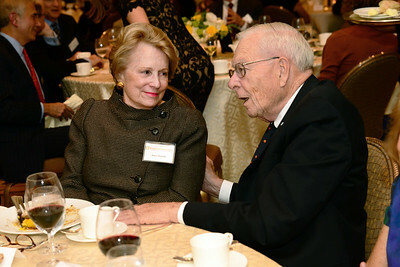 NEHGS Vice Chairman of the Board Nancy S. Maulsby and NEHGS Councilor William M. Crozier, Jr. 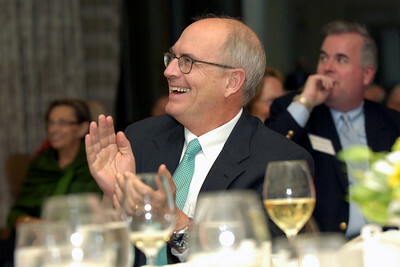 Trustee Harold Hunter Leach, NEHGS Vice President and Chief Operating Officer Ryan J. 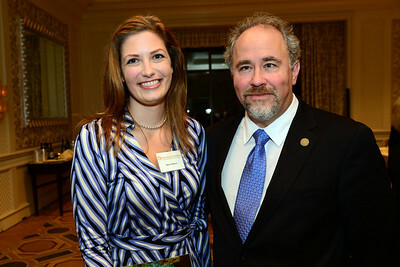 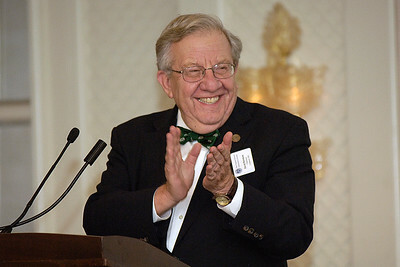 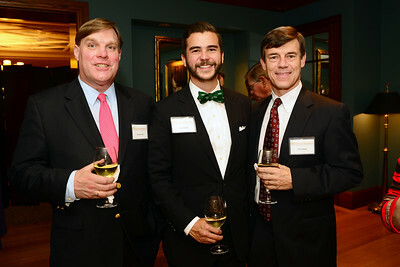 Woods, and former NEHGS Chairman of the Board Eric B. Schultz.